Tony is a founding member of A-Z Radon, LLC. He has over 20 years of experience in the design and installation of radon mitigation systems, totaling approximately 10,000 combined commercial and residential properties. 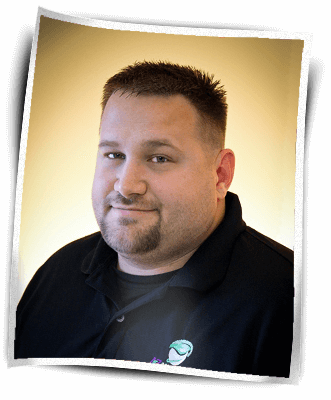 As our VP of Operations and Senior Project Manager, Tony personally oversees all SSD system installations to ensure every component meets our rigorous quality and safety standards. His personal involvement in the design of every system is key to the success of A-Z. 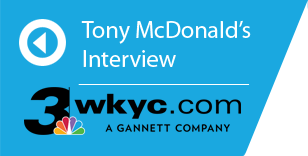 Tony is a graduate of Mount Union University in Alliance Ohio and currently sits on the American Association of Radon Scientist and Technologist (AARST) national board of directors.